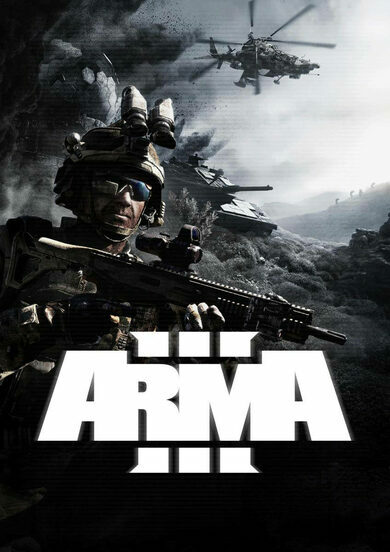 Arma 3: Anniversary Edition includes the base Arma 3 military simulation game developed by Bohemia Interactive and Arma 3: Apex Expansion pack. 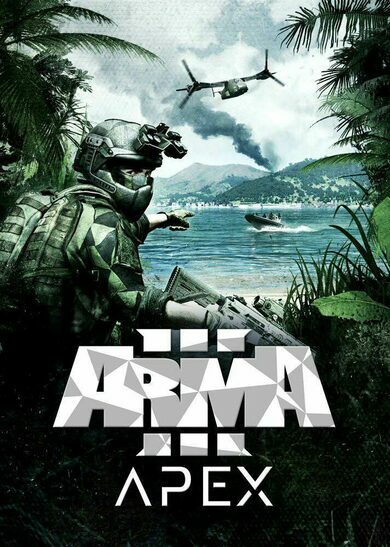 Arma presents a war simulation so real you won’t be able to believe it. It’s authentic, it’s diverse, it’s vast and open to explore, it’s — Arma III! 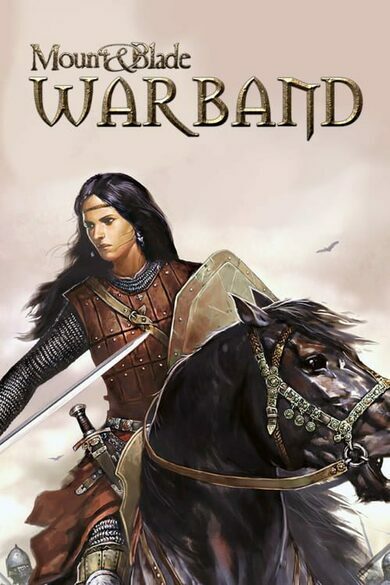 The game contains an open-world battlefield stretching for over 290km2! Explore diverse cities and snowy hilltops, stroll with tanks, fly helicopter, and enjoy many more ways to explore, the hills, the forests, the wastelands and of course the urban areas! The warfare can be initiated through all ground, air, or water. Prepare to use over 20 different vehicles, over 40 fully customizable weapons and various gear and suits to meet your pickiest needs! The world of tactics, strategy and immense action awaits you! 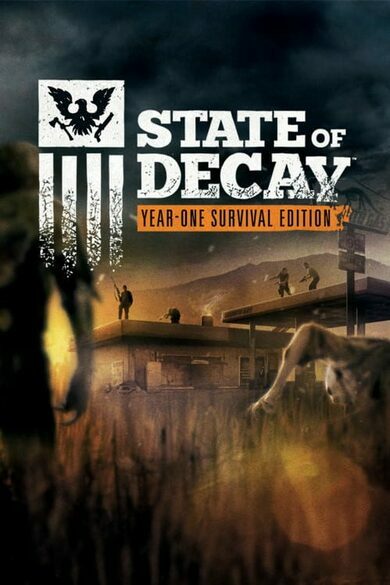 Enjoy an immersive single-player campaign that will train your survival and adaptation skills, present you with numerous tutorial and intense challenges! Once you are done with the multiplayer campaign, try out multiplayer warfare, where action literally never stops! Form your squad, select an assignment and take off!